The crossing of two of our most awarded varieties Ripper Haze and Criminal +, surge Toxic, a hybrid created with the intention of achieving a high production plant both flowers and large trichomes. Sativa dominant structure, its foliage and flowers little hard and compact hybrid make it a very resistant to fungi and pests. 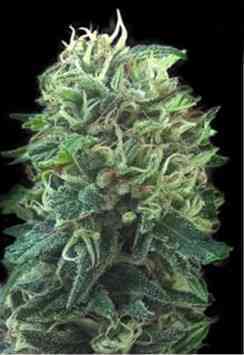 A short growing cycle and rapid flowering, of only 60/65 days, make Toxic a rare genotype for any crop. 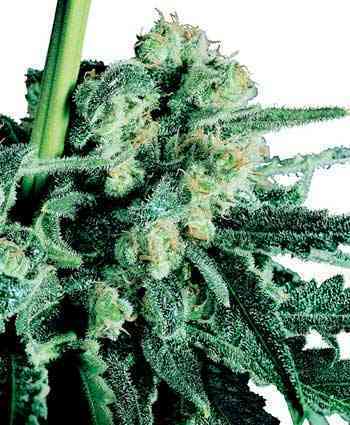 Flavor, aroma, production, resin, power and quality would be some of the many adjectives that define this exceptional plant.